Looking for quality locksmiths Campsie, or a commercial locksmith Campsie to help take care of any locksmith services? Well, when we say locksmith Campsie services, it is more or less broad-based and there are many angles or many different types that encompass a locksmith Campsie. Typically what would constitute the locksmith Campsie services that CS Locksmiths offers? 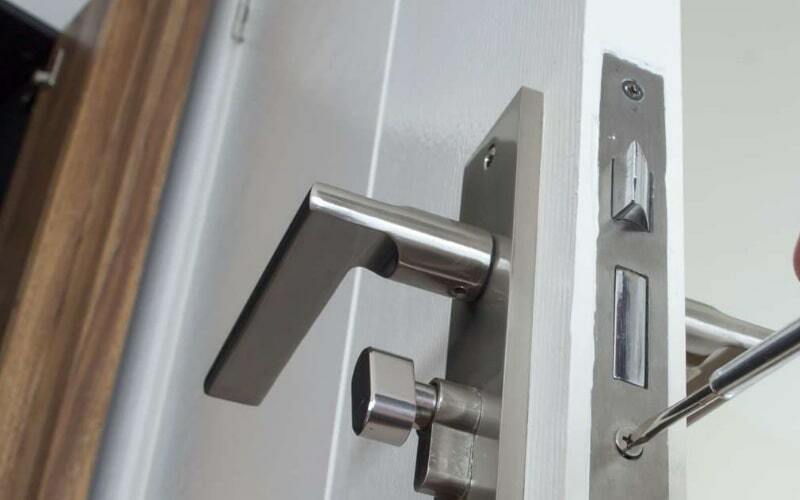 Our residential locksmiths specialise in safes for your homes. If want safes for your home and in case you want it to be fortified better, you could include electronic and combination lock, time delay locks and more. If you are stranded on the road or if you are not able to operate your car, our automotive locksmith Campsie will take care of any broken car key situation or if you have lost your car keys or if you are unable to find it, or if you have been accidentally locked out of your car, then our mobile locksmiths are at your service. CS Locksmiths supply and install safes that are made in Australia and we cater to any sector. In the event you are moving, and if you want to transport your valuables safely, then our mobile locksmith service will take care of it for you and will safely deliver it to your next destination. If ever you want to know more about safe, secure safes for your home or office, then our locksmiths Campsie are basically just a call away and you can consult with us at any time. Have you recently moved into your new home? Or do you want to fortify your present home even better? Then you can get locksmiths of CS Locksmiths to secure your home with better lock systems, security doors, grilles, and gates. So whichever area you are looking for locksmiths Campsie, be it a residential locksmith, or even automotive locksmiths Campsie, you have to just make contact with the dependable locksmiths Campsie, CS Locksmiths. Now you can be rest-assured, our locksmith will take away all our lock and key worries and issues. For an anytime locksmith service, mobile, emergency or 24 hour locksmiths, call us on 02 9567 2992.